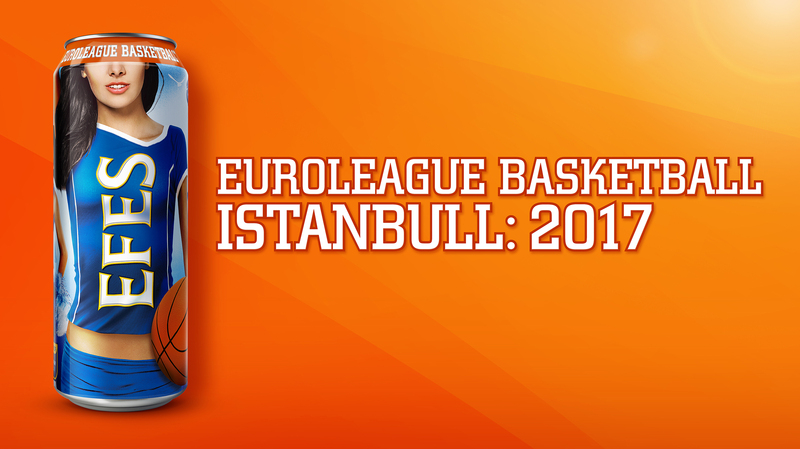 In accordance to the new season of basketball Euroleague 2017, which takes place in Stambul, we have developed a new limited edition package design for Efes Pilsener brand. Due to the successful realization this project last year, it was decided to continue theme of girls-cheerleaders and work out a new attractive eye-catching design. 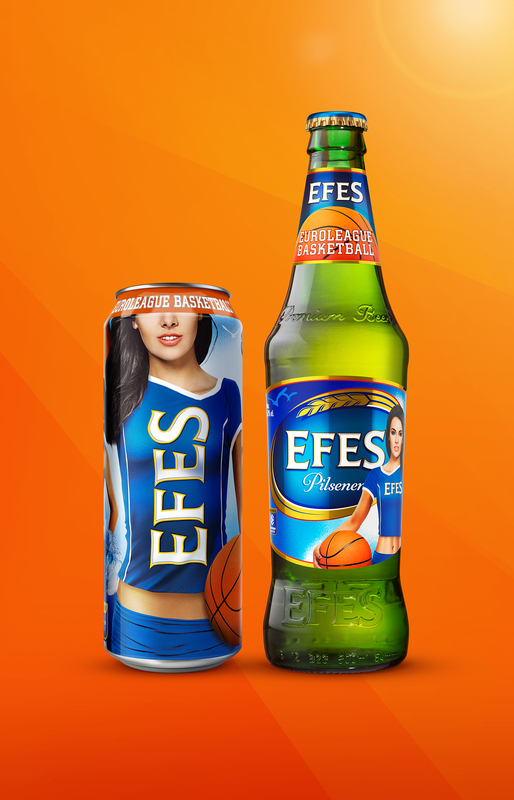 This time we decided to add some provocation and implement the logotype Efes directly to the cheerleader’s t-shirt. Dynamically framed illustration reflects summer mood and transfers us to exiting atmosphere of grandiose sport event. 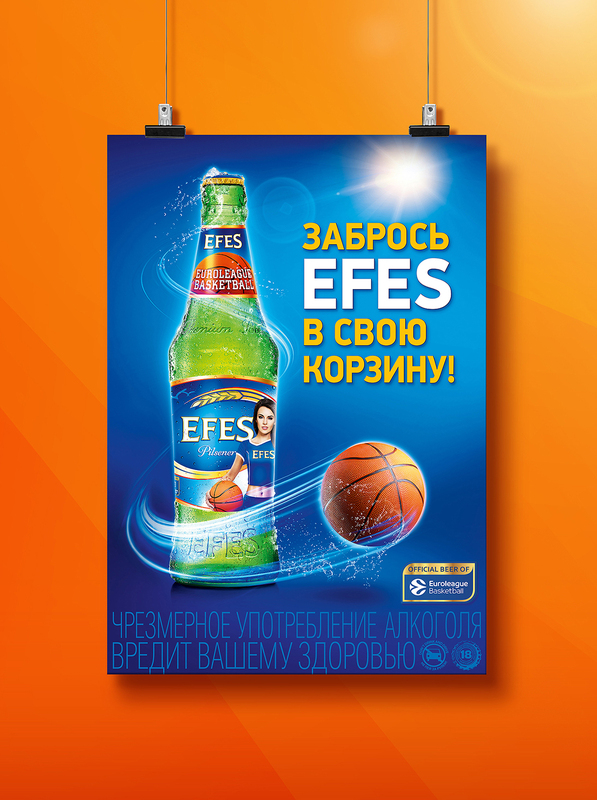 In support of limited edition was also developed key advertising image and serie of pos-materials.